I have been busy lately. Lots of things have been happening, and so of course I have been making mistakes and learning from them. My photography class on wildflower photography was a success, but an uncalibrated monitor taught me a lot more about post processing than I ever imagined. I won a $1 bet with a friend of mine about redecorating and designing my home computer room. What I learned about 10-year old dirt in the corners is not sharable on a family-rated blog. (My teens read this, I fear.) I also got a crash course in vacuum maintenance. But there has been another learning mistake as well. I mentioned previously the White Bread Warning, that if I use the same recipe, I will get the same bread. And I am finding that to be absolutely true in regards to this blog and my Twitter feed. Time and again, I think of something interesting to write, and decide instead that it can wait a day because at least my Twitter entries, or tweets, are still being posted for that day. And then days become weeks, and the weeks start to stretch on as well. Pretty soon, I have the same result of empty blogging – a blog made up of tweet entries. And my main thoughts and ideas that I want to share being put off again and again. 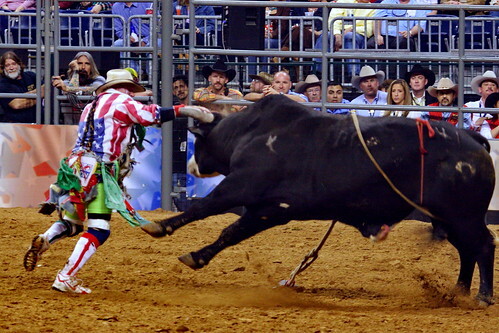 So it is time to take the bull by the horns and turn off the feature that took tweets and made them blog entries. It’s a neat feature, but I am falling into the same trap I fell into previously. I will still keep the Twitter sidebar up of what I am recently doing, but those tweets just won’t become posts. This forces me to write and to write regularly. And trust me, I need the practice! And well, I always have some wisdom to share that I learned from some recent mistake. This way, when I next want to share with you how I learned that sandals offer zero toe protection from “stubbing impact” because of my error in not looking where I am going – well, now I will have to really blog about it and not rely on the tweets catching it anyway….